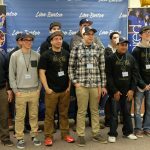 The second annual CTE (Career Technical Education) Signing Day at LBCC was Feb. 16. 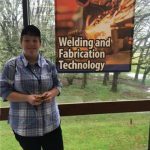 It is an opportunity to celebrate students who have committed to attending the community college to study a trade. 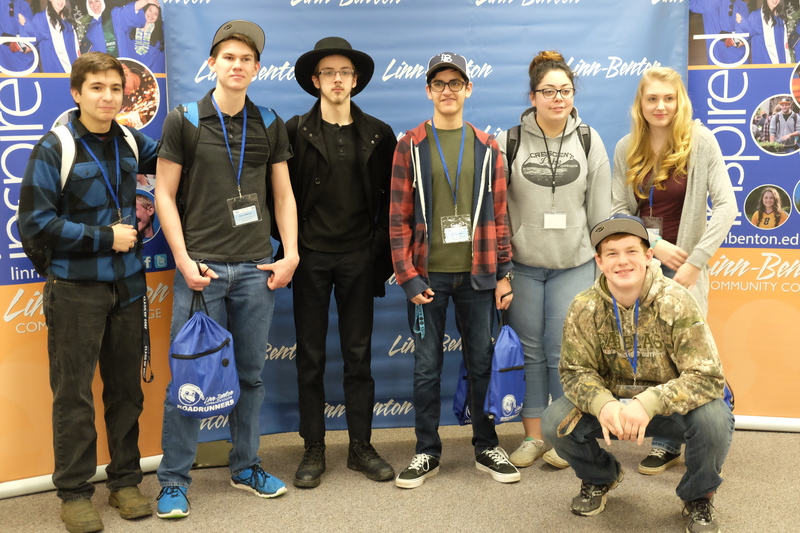 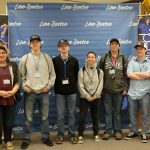 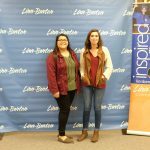 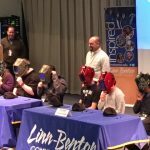 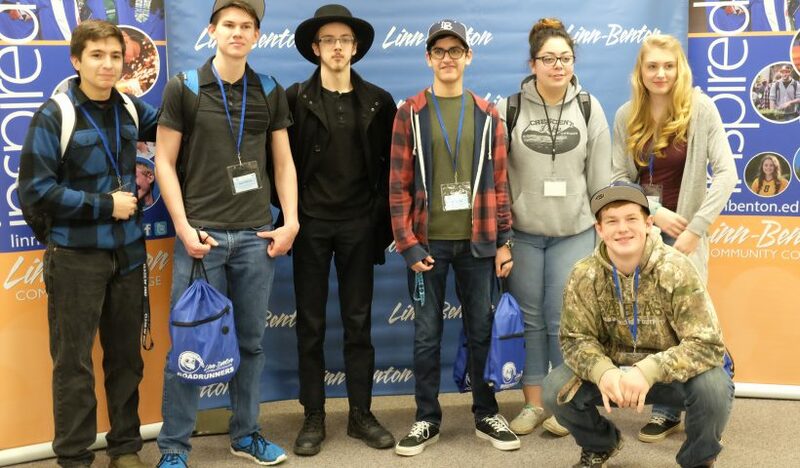 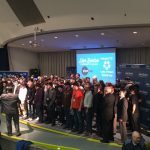 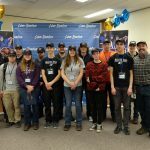 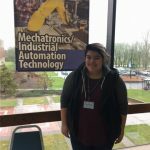 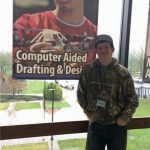 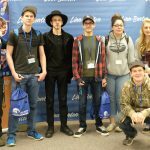 Students from Albany Options, South Albany and West Albany high schools were among the high school students from around the region who will attend LBCC in the fall.